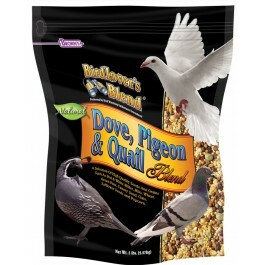 Brown’s® created Bird Lover’s Blend® Dove, Pigeon and Quail Blend for the experienced hobbyist and novice alike. This special blend is designed to provide the highest quality seeds and grains required for the nutrition of doves, pigeons and quail. 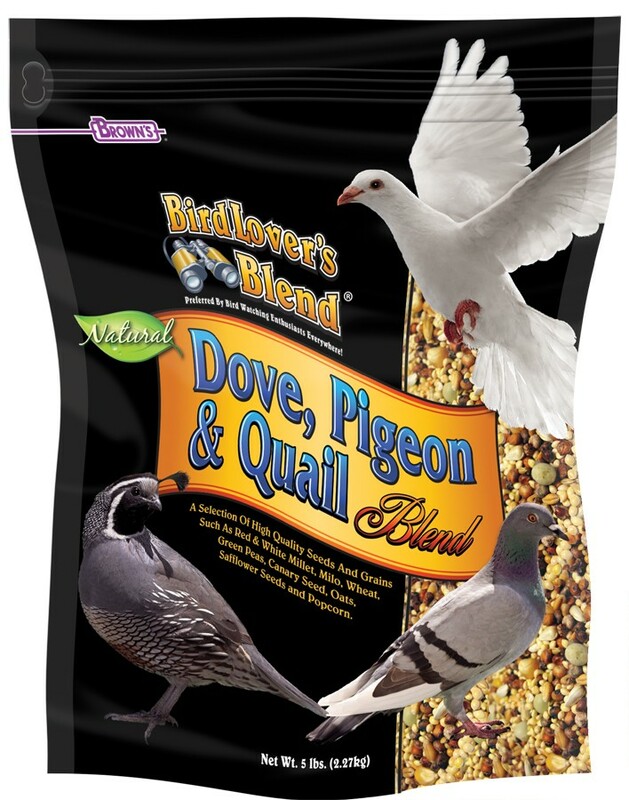 Brown’s® created Bird Lover’s Blend® Dove, Pigeon and Quail Blend for the experienced hobbyist and novice alike. This special blend is designed to provide the highest quality seeds and grains required for the nutrition of doves, pigeons and quail. We drew on the experience of six generations of the Brown’s® family to develop this product. 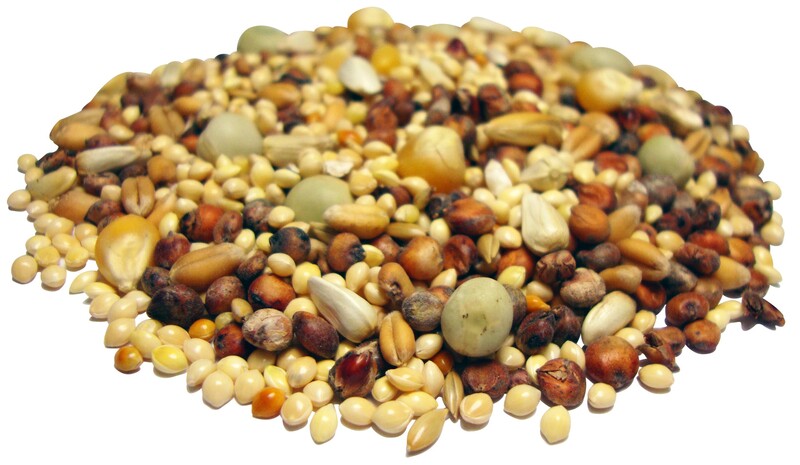 White Proso Millet, Milo, Wheat, Green Field Peas, Red Millet, Canary Seed, Oats, Safflower Seeds and Popcorn.